Run the Air Force Marathon with the Hospice of Dayton Team and Run With Purpose! 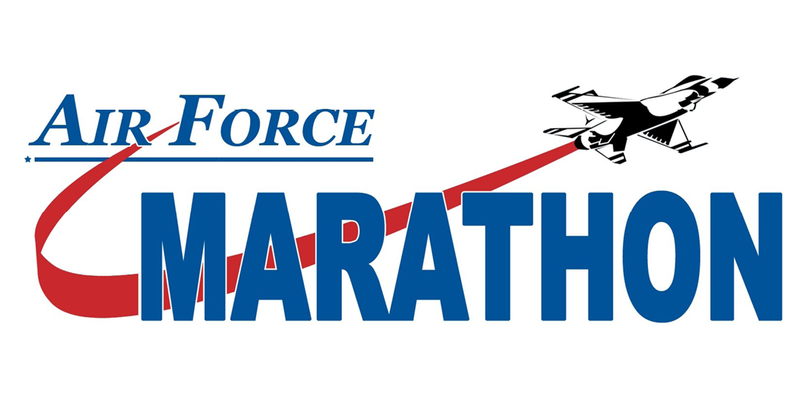 Hospice of Dayton has proudly partnered with the United States Air Force as a charity partner at the 2012 USAF Marathon. Join the HOD Team and Run With Purpose! 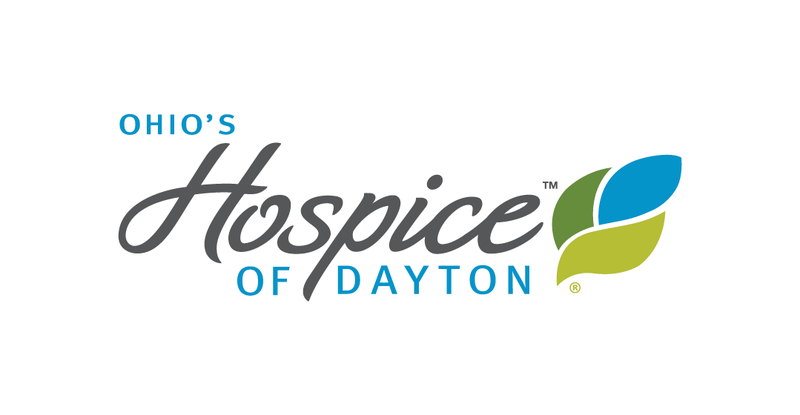 HOD Team members commit to raising a minimum of $500 for Hospice of Dayton. Once this fundraising minimum is met, HOD will secure your place on our team. We currently have openings for both the full and the half marathon. Registration deadline is July 9, 2012. 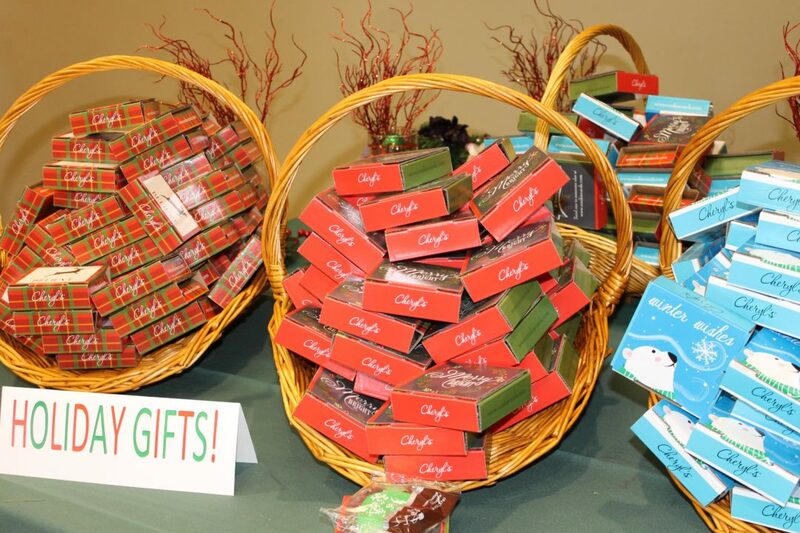 Contact Amanda Burks, Director, Community Outreach and Special Events at aburks@hospiceofdayton.org or call 937.312.4641 with question. For more information about the Air Force Marathon, please visit www.usafmarathon.com.